FIA World Rally Championship. "We have invited you to join us here in Olbia to announce Volkswagen’s entry in the World Rally Championship starting in 2013.” – These were the words used by Volkswagen Management Board Member Dr. Ulrich Hackenberg as he declared Volkswagen’s entry into the most versatile of the four automobile world championships (World Rally Championship, WRC). For Kris Nissen and his team the World Rally Championship entry marks a new commitment. "We look forward to this new challenge and are working on this project with the same passion with which we won the Dakar Rally in the past three years,” said Kris Nissen. After three consecutive victories at the Dakar Rally, Volkswagen has set itself new aims in top-calibre sport. With three car corporations currently involved in the championship and global media coverage, the WRC offers an attractive, highly competitive environment for Volkswagen. 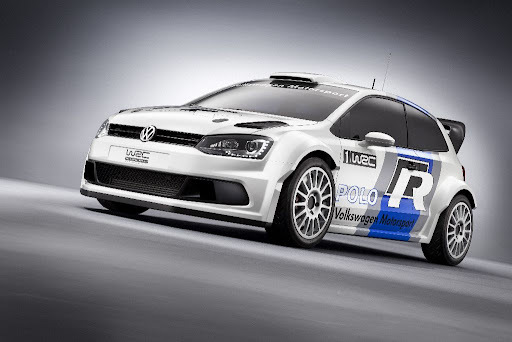 By 2013 the Wolfsburg-based brand will develop a near-300-hp rally vehicle with a 1.6-litre TSI engine and four-wheel drive based on the Polo. The World Rally Championship offers the most diverse technological challenge in worldwide car racing to the manufacturers involved. Various types of ground have to be considered during the concept design of a WRC vehicle such as all manner of gravel, scree, tarmac, ice, snow and mud. The calendar this season features 13 WRC rounds on four different continents. Hence a world rally car has to function in extremely different climatic conditions, from the blazing heat of South America to the icy ride in Scandinavia. In addition, new technical rules have come into effect in the WRC this year. For the first time, engines with a maximum displacement of 1,600 cc, direct injection and turbochargers are prescribed. Volkswagen looks back on a small yet impressive rally tradition. Production-based vehicles from Wolfsburg celebrated rally racing successes in the middle end of the 1980s. The most important one: In 1986 the Swede Kenneth Eriksson and his German co-driver Peter Diekmann in the Volkswagen Golf GTI 16V claimed the world champion’s title in the newly incepted Group A. 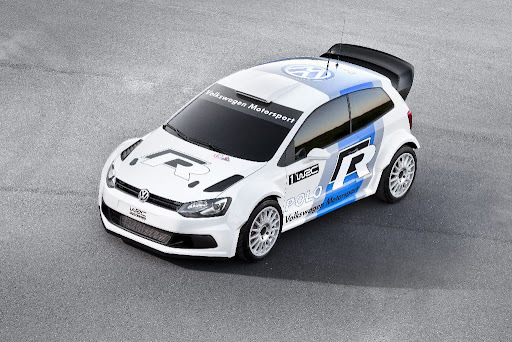 In addition, Volkswagen vigorously promoted young rally talent through the Golf Rally Cup. 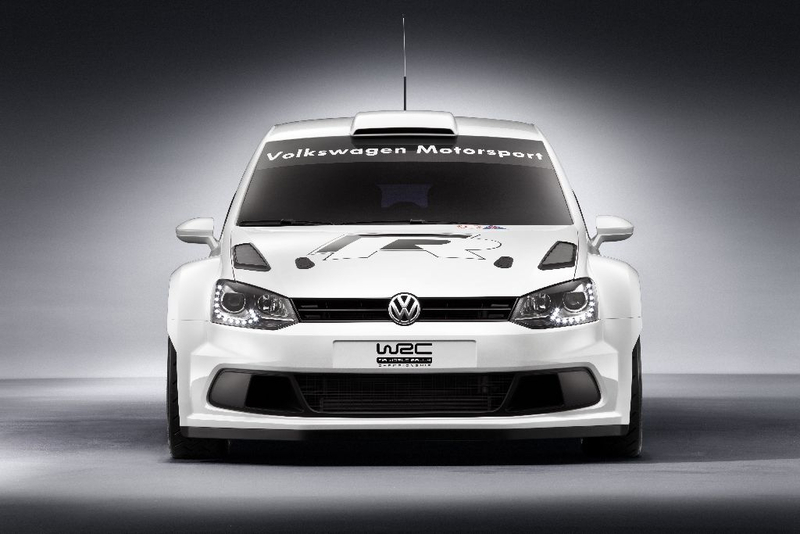 The fielding of the Volkswagen Polo R WRC from 2013 onwards closes the loop: Today’s WRC vehicles are still based on the philosophy of the Group A introduced back then, which enables rally sport to be conducted with vehicles based on production models.